Many older lifters past the age of 35 or 40 fondly remember the days when they first started training and were inspired to build a great physique. They were mesmerized at the herculean strength and musculature of old-time bodybuilders who have achieved truly god-like body proportions. 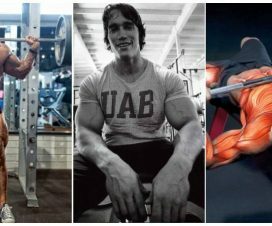 Most of them got a gym membership with the main intention of building big guns filling their sleeves, getting a six-pack and squatting huge weights like Tom Platz himself. 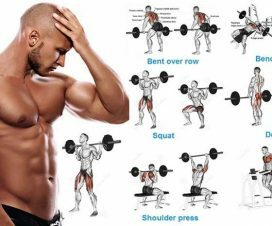 And it’s very likely the first program you tried out was a full body program, at the very least, you surely read about this training method which was prevalent in the Golden Era of bodybuilding. 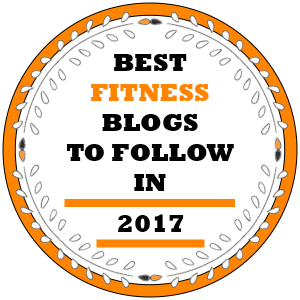 Unfortunately, like many other trends in bodybuilding, full body training has become somewhat neglected by the lifting world, even though it produces excellent results in terms of building a strength base upon which one can build more muscle in the future. 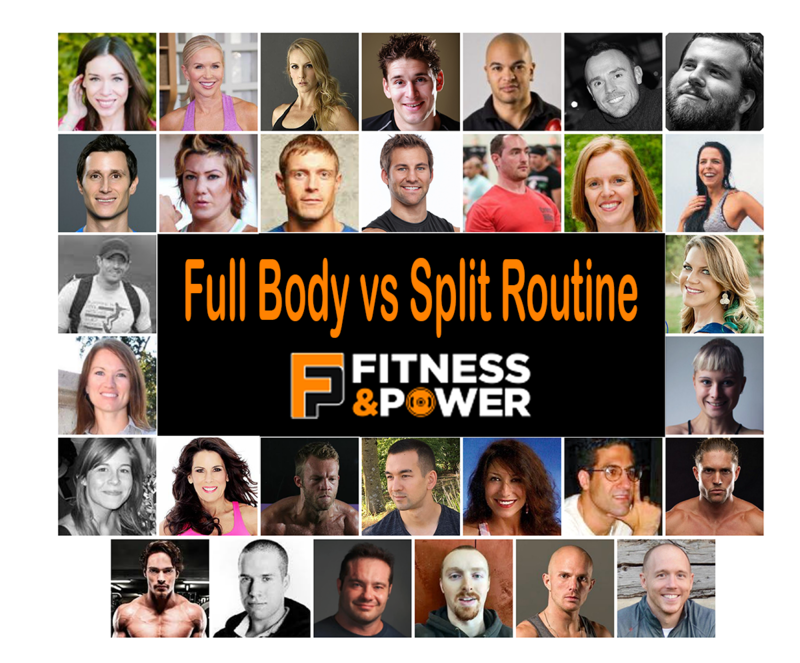 Even though it is referenced occasionally and employed less frequently, full body training has all but lost its mystery. 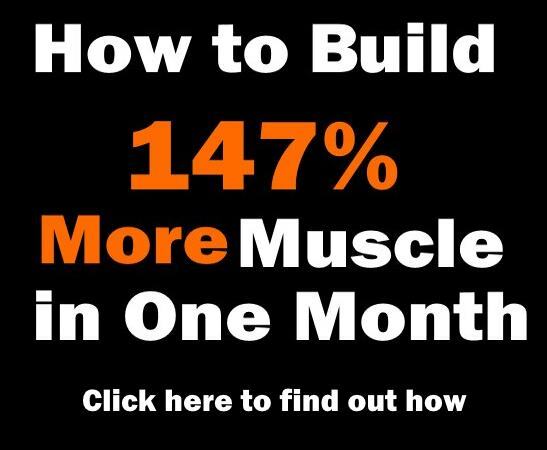 Which is a shame, because the effectiveness it promotes and the systemic activation of all the major muscle groups in just one training session has provided great results for many people. 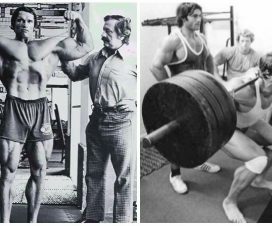 Being an old-school workout method, full body training was a popular concept among lifters in the 50’s, 60’s and even 80’s, but has been replaced with training programs relying completely on split body training methods. 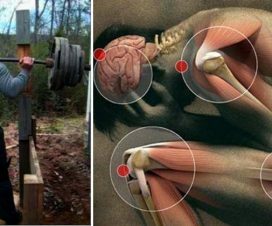 Full body training proponents say it is a superior method when it comes to stimulating all muscle groups more efficiently since all the muscles in our body are connected into one structural unit and they respond best to a training stimulus which is functional and consists of natural body movements. This type of training promotes balance in all areas and the intensity level will give lifters additional endurance and performance benefits. Since full body training can be done with plenty of rest between sessions, (normally up to two days depending on how often you train each muscle group per week) you can maximize your muscle gains, which in turn will speed up the fat burning rate while resting. 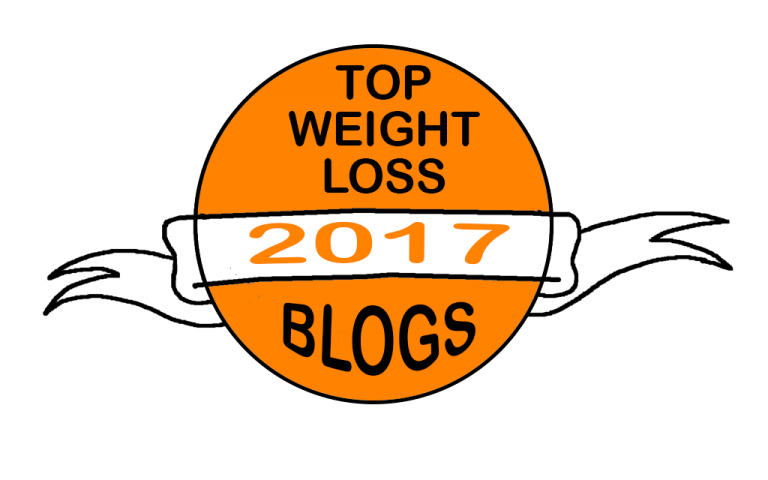 Additionally, when training all muscle groups in the same workout session our bodies burn a lot more calories and we can put increased metabolic demands on the body, thus promoting greater fat loss. 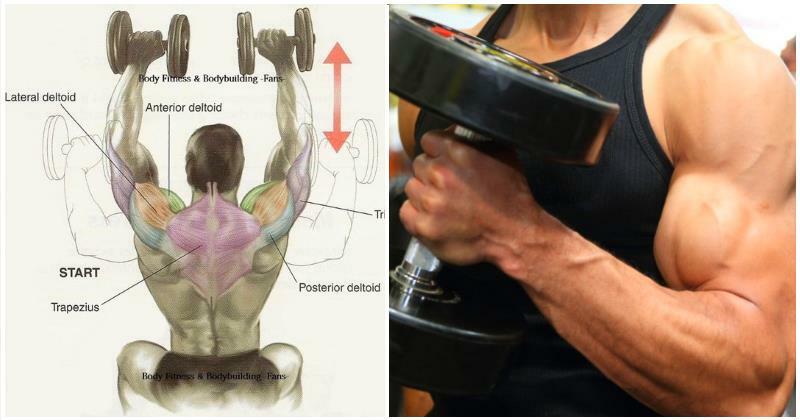 When you’re training two or three muscle groups in a single workout, you may think you need to rest longer between sets and try to achieve a 45-60-minute workout, but by activating all areas, you’ll need to decrease the rest periods between sets, which will enable you to maintain a high level of intensity throughout the workout and increase the fat burning process. And given that full body training makes you expend a lot more energy, you may also be able to decrease the amount of cardio and eat more food without worrying you’ll gain weight.